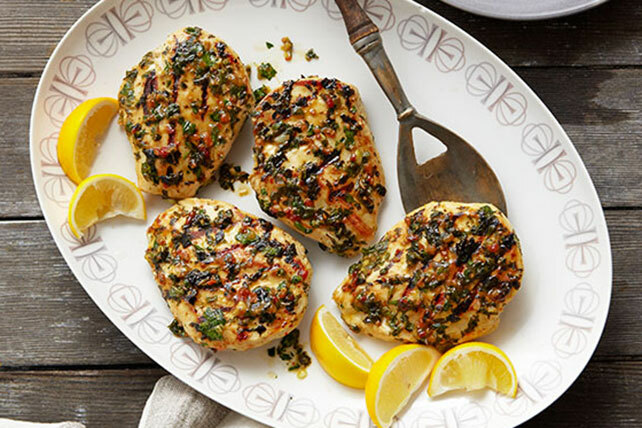 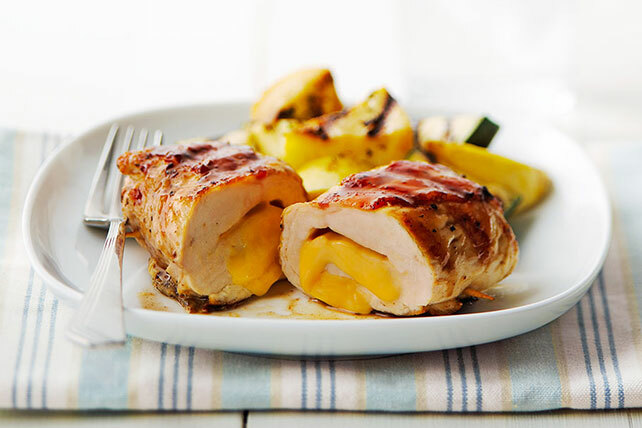 When it comes to our favorite kinds of chicken dishes, grilled chicken recipes are at the top of the list! 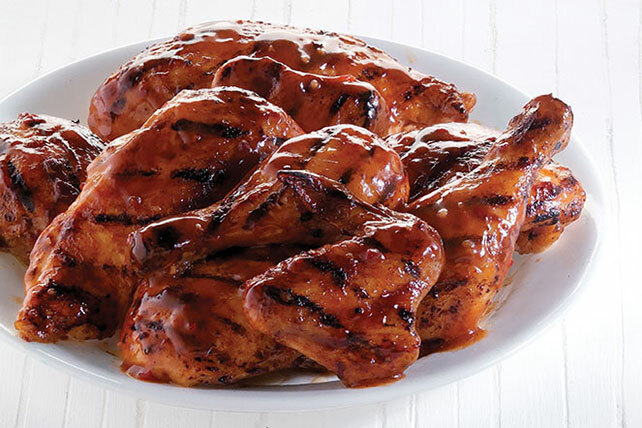 Mostly because they're delicious, but also because of their terrific versatility. 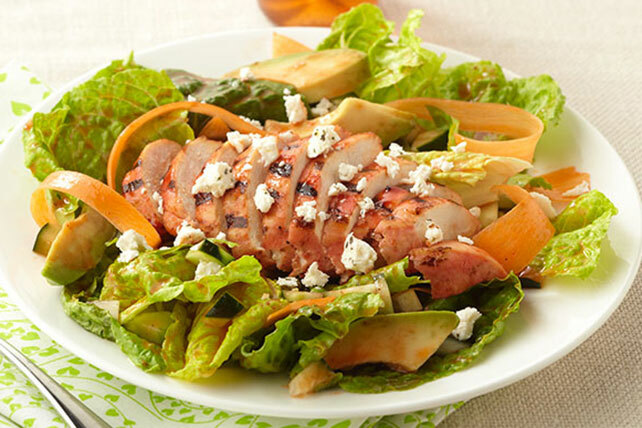 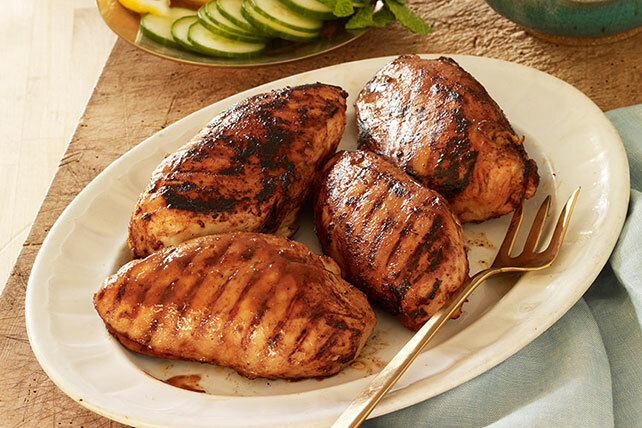 Grilled chicken recipes include chicken salads—and chicken and tortellini salad combos!—as well as easy foil-pack recipes with all the fixings. 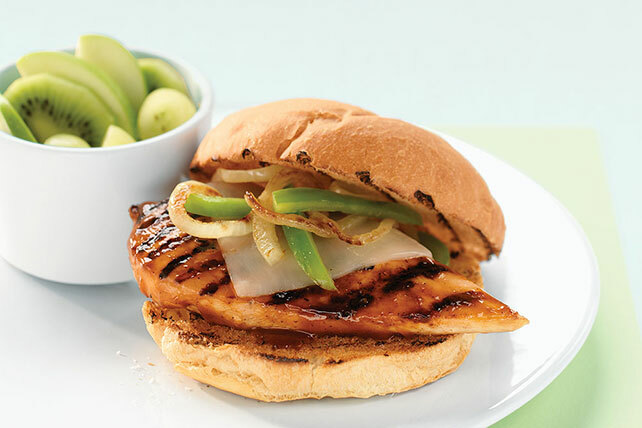 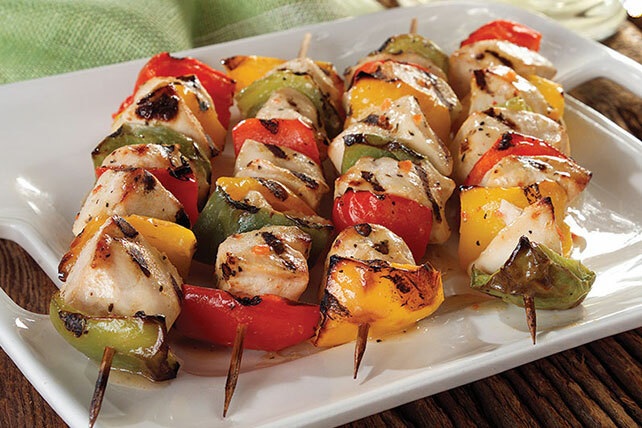 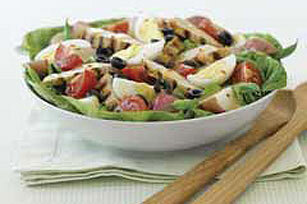 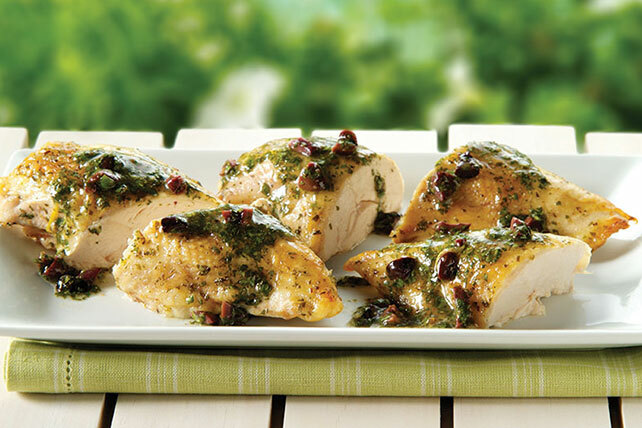 Grilled chicken recipes as great for quick weeknight dishes as well as 4th of July parties and other summer cookouts.